We’re giving away a seven-night holiday to the 5* The Landings Resort & Spa in stunning Saint Lucia. Spend a week on the paradise island known for its natural beauty and diverse attractions, including the signature Piton Mountains – a UNESCO World Heritage Site – a tropical rainforest and one of the world's few drive-in volcanoes. 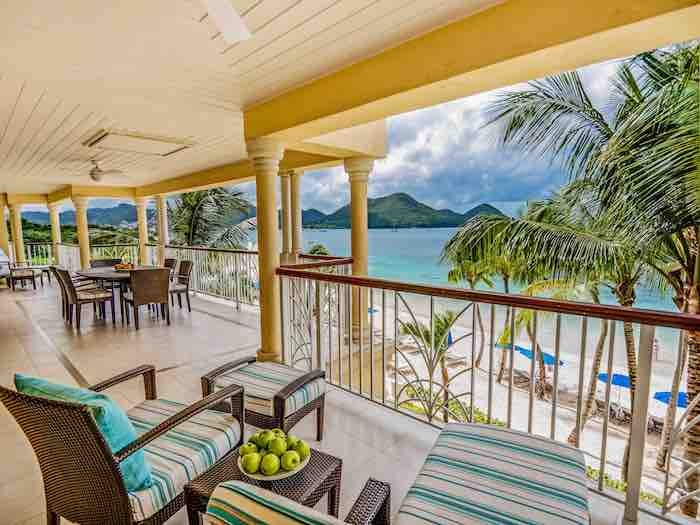 Culturally rich offerings include the bustling marketplace in the capital of Castries, quaint fishing villages along the coastline, and the annual Soleil Saint Lucia Summer Festival. With an abundance of activities including a rainforest aerial tram, bird-watching, cocoa plantation tours, guided walks through botanical gardens, fun creole cooking classes, snorkelling and catamaran cruises – there is something for everyone. 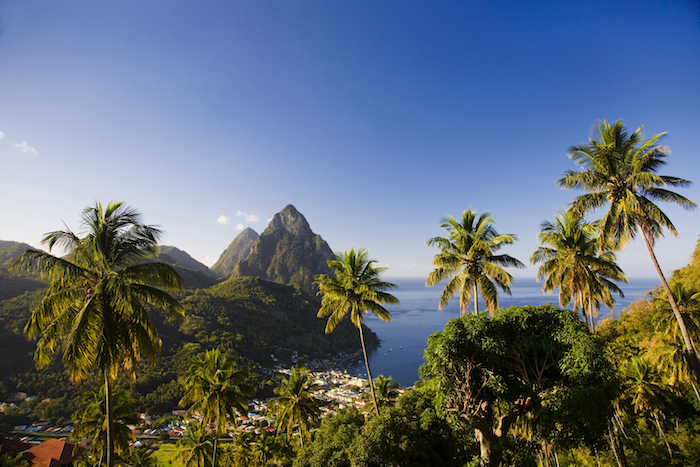 For more information on Saint Lucia, click here. To be in with a chance of winning this incredible prize, simply answer the question below. Situated on the north coast, The Landings Resort & Spa by Elegant Hotels immerses you with a true ‘toes in the sand’ experience. The award-winning beachfront hotel offers exceptional cuisine options along with four pools and a variety of complimentary Elegant Inclusions with each stay including water sports, fitness centre and classes, a kids club and daily activities. Exuding a sense of luxury and timeless elegance, the exquisitely decorated and versatile suites are perfect for couples, families and groups alike.